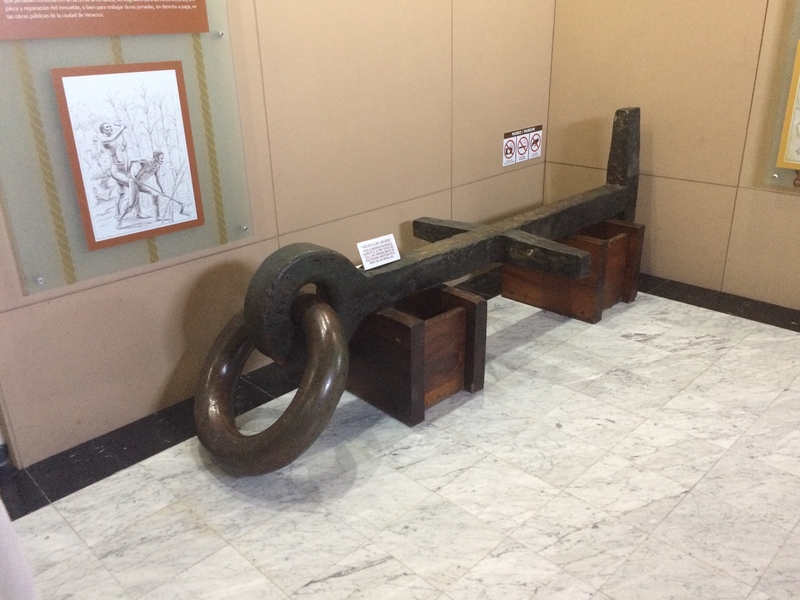 Additional Description: This large, bronze ring is currently in the Governor's House Museum at Fort San Juan Ulúa. It was previously used during the colonial period to dock boats at the fort. Submitted: June 10, 2017, by J. Makali Bruton of Querétaro, Mexico.